1. 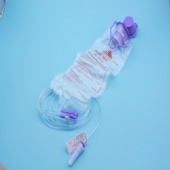 Made from natural cotton and can be used for medical or cosmetic purposes. 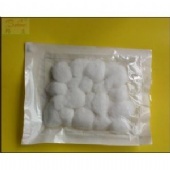 3.Cotton pads are used in the application and the removal of makeup. 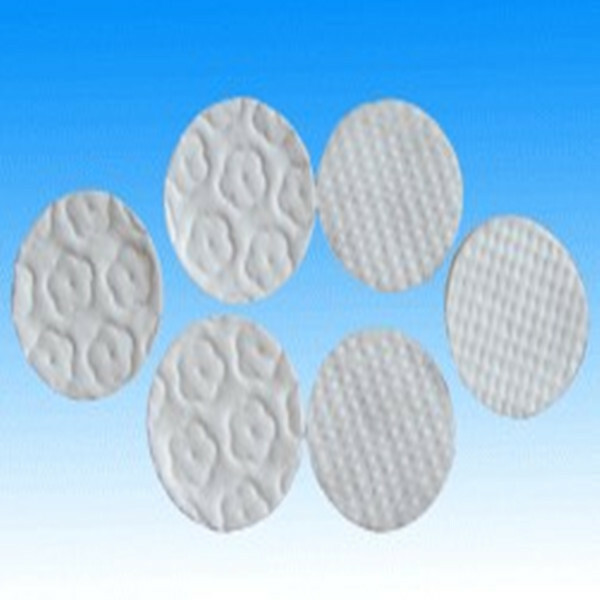 Cotton pads are also soft enough that they can be used to clean . Cotton pads also come in the form of cotton balls, which basically serve the same purpose. 4. 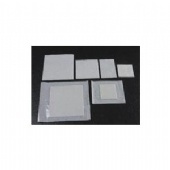 Different size and weight are available, packing is also available according to your requires.